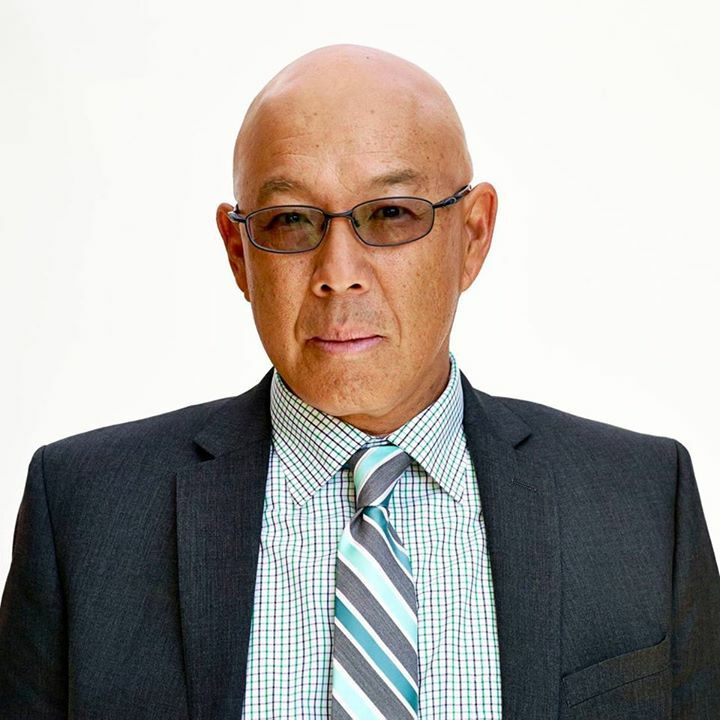 Major Crimes' own Michael Paul Chan is here for Major Crimes Monday to tell us what it's like to play his character Lt. Mike Tao, why he likes surfing and what advice he gives to aspiring actors. Lt. Mike Tao is the technology whiz of the team. Do you like technology? Do you use it at home? What is the best part about playing Lt. Tao? When you first approached the role, did you do anything to prepare? Tao is very unpredictable, and I can always have a wide range of choices when I approach things. The creative team has made sure that I'm not only the tech geek which was the label that was first attached, but a real cop that gets his share of those duties as well. Like handling firearms, and punching out the bad guys. Do you have any funny stories that you can share from the Major Crimes set? Mary (McDonnell) and I can rarely hold each others gaze without breaking up into fits of laughter. There comes a point in the day when what we do seems totally silly and we seem to hit that moment at the same time! If you could play any other character on the show – who would you play and why? Provenza... he gets all the funny lines. What is the most challenging thing about playing a police officer? There's always a lot to live up to when playing a Hero. Your resume includes six episodes of Arrested Development. How different was it working on Arrested Development than Major Crimes? Arrested Development was something that just happened during a slow period and I didn't know it was going to turn into six episodes. The way it was shot, the principal players would film there coverage with me first, as in, my point of view, and when the camera turned around to face me, they were gone, and I was basically acting alone. I did get to hang out with Henry Winkler though, and he's a very very nice guy! I understand you like to surf. It’s hard to imagine the character that you play surfing. When did you start and why do you like it? 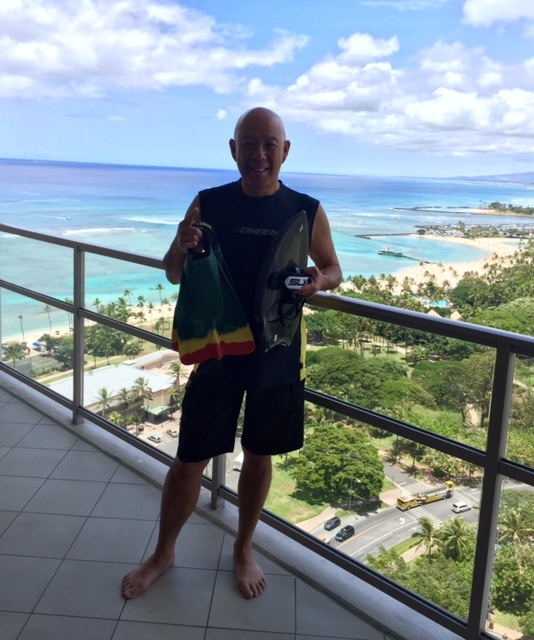 I started surfing as a teenager. First in Hawaii, at Kaiser Bowls, a break on the south shore of Oahu, then in Northern California, at places like Bolinas and Santa Cruz, and now up and down the So Cal coast. I ride surfboards, body boards, and now I'm messing around with hand planes. I like riding waves and being in the ocean period. My physical & mental self always feels better after time spent in the ocean. What is the process of filming like for you? You’ve had a long successful acting career. What advice can you give aspiring actors? I didn't become an actor to be a TV star. I'm very passionate about the whole process. I really thought I was going to do small theatre, and perhaps teach film and tv was something I chased after to support a family. I'm very fortunate that I've been able to keep working at something I love. What do you like to do when you’re not acting? I like to stay active. ocean activities, golf... oh, and I just put away my motorcycle, having walked away without an accident is very lucky, and I wanted to keep it that way. It's like the ocean, You've got to know your limitations! Are you working on anything else right now that you'd like to tell us about? When we wrapped season 4 of Major Crimes last year, I was off to Berlin to play Houjin Lin on "Berlin Station" on the Epix channel (owned by Showtime). That was a lot of fun and my two episodes should be airing sometime in October. Don't forget to check out the rest of our interviews with the cast and crew of Major Crimes: Phillip Keene (Buzz Watson), Tony Denison (Lt Andy Flynn), Kearran Giovanni (Detective Amy Sykes), CI Kendall (Ransford Doherty) and Major Crimes' costume designer, Greg LaVoi. Another great interview! These Major Crime interviews have been informative and interesting. I love this series of interviews. Thanks so much. And it was double fun to read this and then a few hours later to see Lt. Mike get out of the limo in his tux, with his award. Perfect timing. After the word "teach" in one of Chan's answers, there should be a period. Film and TV is the beginning of the next sentence.